Model Railroading is a hobby which railroading systems are modeled on a miniature scale. Model railroading does not only consist of locomotives, it also includes street cars, signalling, roads, buildings, lights, streams, hills and many more. The earliest form of model railways was the 'carpet railway' which was introduced in the 1840s and then the electric trains was later introduced in the early 20th century. As the technology has improved over the years, the more realistic the trains and scale models have become. Modelers often recreate real locations and railways systems from different periods through history. Railway system layout vary from your standard circular or oval tracks to more realistic reproductions of real places which have been modeled to scale. Have you ever wondered what the words, 'scale' or 'gauge' refers to? The word scale refers to the measurements that of the model itself, the 'gauge' is the measurements of the distance between the tracks. 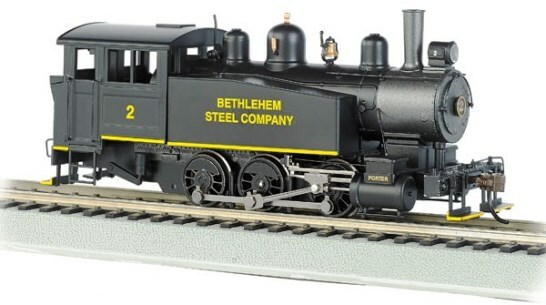 Here at Model Railroad we stock a wide variety of locomotives by your favorite brands namely, Marklin, Piko, Bachmann, Athearn and many more. 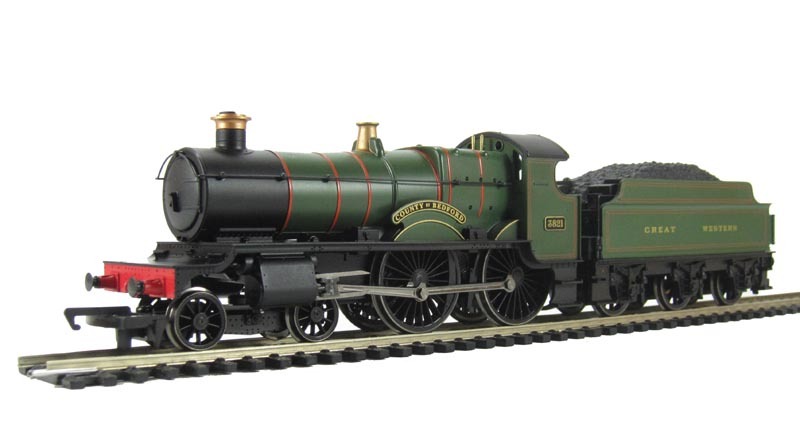 Head over to locomotive section on the online store to see some of our products. 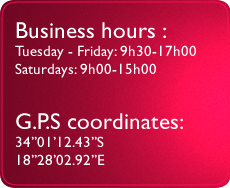 Should you not find anything there, please feel free to come visit our store for a wider variety of products.